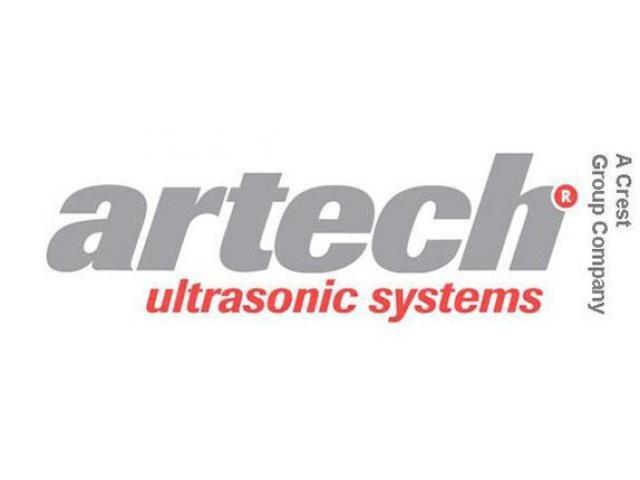 » Artech Ultrasonic Systems Pte. 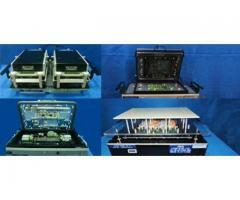 Ltd.
Artech Ultrasonic Systems Pte. 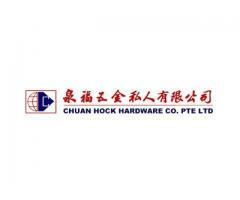 Ltd.
We are a leading company of ultrasonic equipment founded in the year of 1991 in Singapore. We supply top quality of ultrasonic plastic, metal welding machines. We have effective and latest methods which is used for cutting, feeding etc. A380 Aluminum Alloy - A380 is one of the most commonly specified aluminum alloys. Get Aluminum Alloy A380 parts from Dynacast. 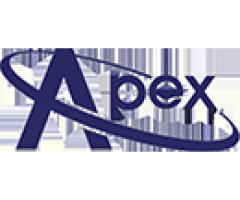 We are the leading global manufacturer of metal components. Enquire Now! We are the best manufacture and supplier in Singapore specialized in military standards printed circuit board assembly, wiring harness, wire fabrication, mil-spec wiring harness. Our quality of product is reliable, long lasting and economic. Petracarbon is a diversified enterprise solutions company based in Singapore with offices throughout the Asia region. 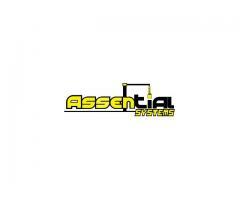 Our products are Agilent, In-circuit test, outdoor panel antenna, Keysight, Hydro jetting, Smiths Connector and many more. Our company "Asia Marine Products Pte Ltd" was set up in year 2004 in Singapore. 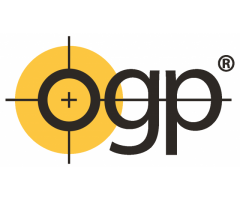 We are one of the leading Asian manufacturers & vendors of ring joint gasket, oil absorbent, spiral wound gasket, gasket, epoxy putty, jointing sheet, etc.